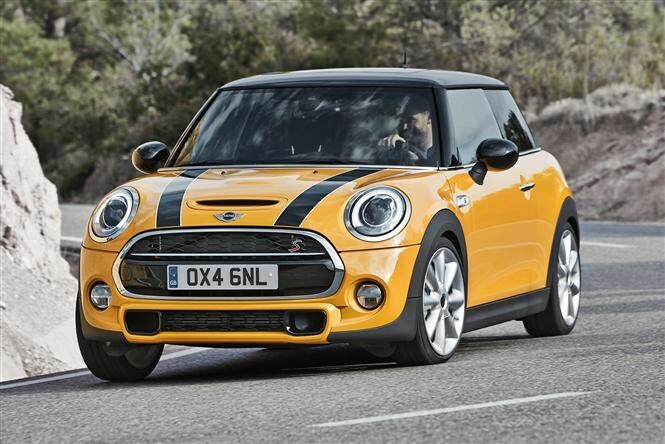 This is the all-new Mini Cooper S. Reckon it looks like the old one? There’s a good reason for that. The firm is trying very hard to retain what it sees as the brand’s core values, and that means not a massive change to the way the car looks. Powered by a 2.0-litre, four-cylinder turbocharged petrol engine, the Cooper S boasts 192bhp and 280Nm of torque available between 1,250 and 4,750rpm. That’s enough for a sprint from 0-62mph in 6.7 seconds if you’ve picked the automatic gearbox or 6.8 seconds if you’re driving a six-speed manual. While it is fairly quick, it’s the efficiency boost that’ll really make perspective buyers sit up and take note. Depending on the wheel and tyre combination selected, it’s possible to has CO2 emissions as low as 122g/km, which means it may feature on the radar of fleet managers who look for cars which dip below the 130g/km write-down allowance threshold. Fuel economy is a claimed 49.6mpg on the combined fuel economy cycle, but we doubt you’ll see more than 40mpg during real-world driving. 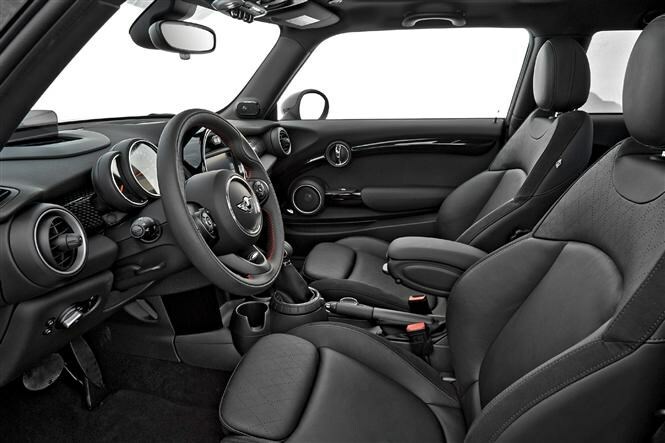 As with the conventional Mini, which was revised at the same time, the new Cooper S boasts a 30 percent improvement in boot room to 211 litres. 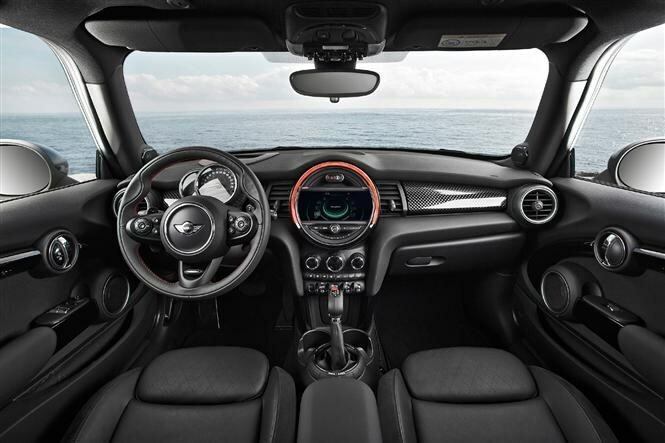 It also has more interior space thanks to being longer and wider than the previous generation. For those looking for the ultimate in handling capability, the new Cooper S will have the option of Variable Damper Control. This system can adjust the suspension between soft and hard settings depending on the sort of driving you’re doing at the time. 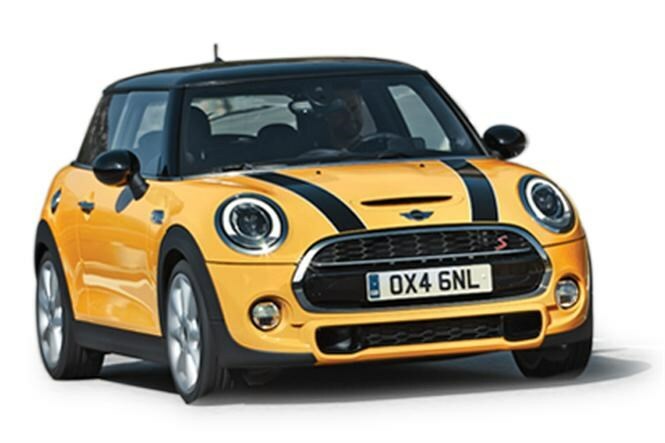 As standard you get 16-inch alloys and of course that ‘go kart’ handling Mini is synonymous with. Exterior changes over the previous Mini include LED lighting and slightly racier lines, which the firm claims makes the car look like it’s driving even when it’s standing still. Most notable from the interior perspective (and most important for a keen driver) is the relocation of the speedometer to the conventional position on the dashboard, along with all other driving parameters. The functions of the car, such as telephony, multimedia and sat-nav, are controlled on the central display. 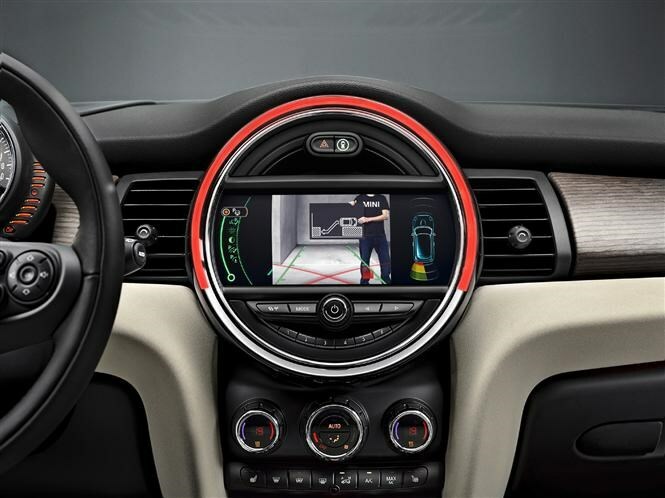 Look out for a comprehensive Mini Cooper S review to find out what it’s like on the road. In the meantime check out the current full MINI Cooper S review.